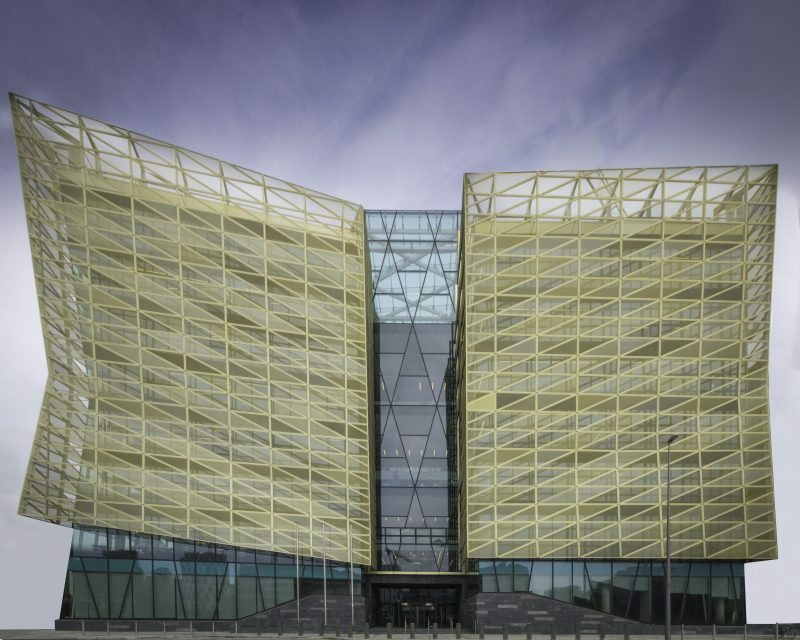 The CBoI Head Office will accommodate circa 1,800 staff over 29,000sqm (including double basement) office. 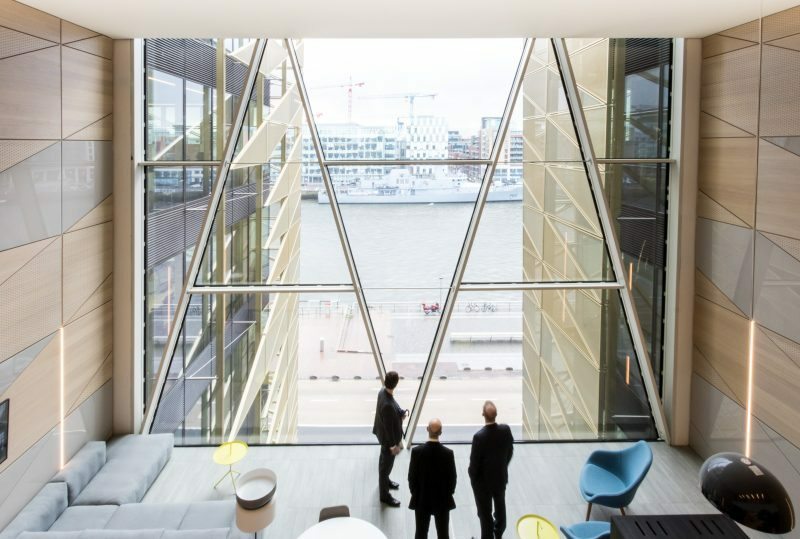 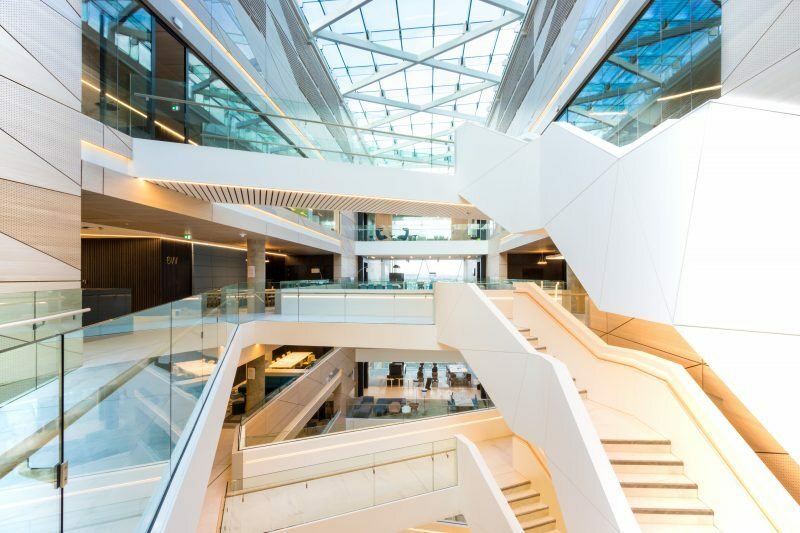 The new headquarters project about renewal and connectivity, with the design solution providing a distinctive civic identity and a revitalised manifestation of the institution which relates to the maritime history of its new docklands home. 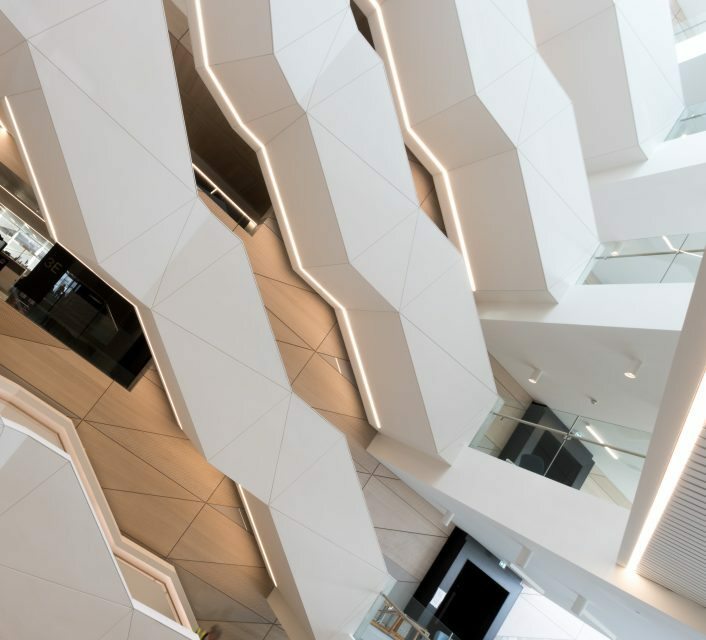 It does this while creating physical internal connections through occupying the central atrium with bridges, stairs and teamwork areas in support of collaborative opportunity and new working methods.